This is the second of a three-part series to help you begin researching your Scandinavian ancestors. Read part one and part three. The series is based on a presentation by Finn Karlsen at RootsTech 2017. 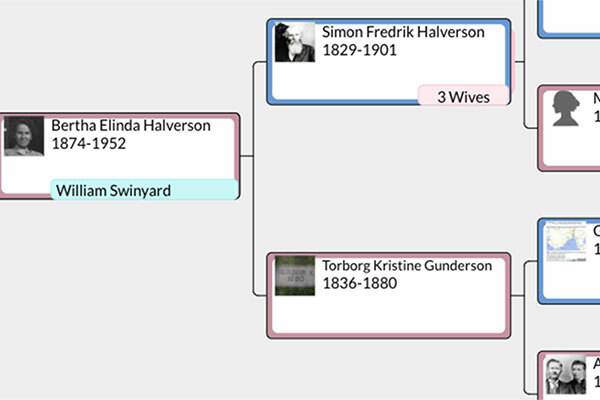 In Scandinavian research, there is often bonus genealogical information in a surname. “Names are a wonderful thing. … You all know about the patronymic name system, where the child got [as the surname] the first name of the father with an addition of ‘sen’ or ‘son’ for the boys and ‘dóttir’ [or ‘dotter’] or ‘datter’ for the girls,” said Finn Karlsen in his 2017 RootsTech presentation. “And when you have it like this, the name changes. 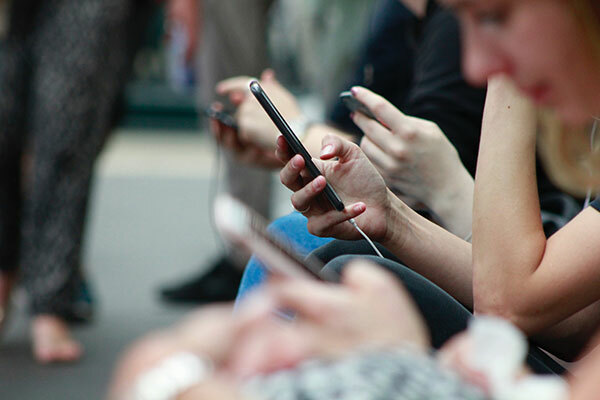 What we would call the last name or surname would change for every generation.” For example, the children of Lars Nilsson of Sweden would be named ‘Per Larson’ and ‘Maja Larsdotter.’ Per Larson’s son would be named ‘Lars Person,’ and so on. So with patronymics, by knowing each ancestor’s last name, you also know the first name of that person’s father. Karlsen was quick to point out that while this may be true in several instances, there are exceptions. Beginning with Denmark in 1828 and 1857, followed by Sweden in 1901 and Norway in 1923, countries passed laws stating that everybody should choose a surname that should remain unchanged, although people adopted permanent names prior to these laws as desired, especially in larger cities. “This makes it difficult to follow and to do last name research in Norway,” admitted Finn. Then there are soldier names, most commonly used in Sweden. “It was common that the boys, when they went into the military, they got a [soldier] name. Because when everybody’s name was Hansson or Larssons … and you should call for them, you probably have ten soldiers reacting. … So they have to use another name. … And it was [a] description of some kind, like ‘Rask,’ ‘Villig,’ ‘Frisk,’ or ‘Berg,’ which are descriptive words [“Fast,” “Willing,” “Fresh,” “Mountain”] of either the person or the place they are coming from or something else,” explained Karlsen. Although these soldier names were usually abandoned after military service, some were adopted as family surnames as the people gradually moved away from patronymics. For example, he found 89 spelling variations of the name “Elisabeth” in the 1865 Norwegian census. “So . . . you have to use wild cards . . . when searching digital archive[s],” he urged. Using an asterisk (*) in the place of variations of possible letters enables the computer to include alternate spellings in the results. When he searched for Elisabeth, he typed “El*bet*” in the search box. Then, most of the 89 variations appeared in his results. “What’s special with the Scandinavian languages is that we have some extra letters [such as å and ø]. … The sequence of the letters [in the alphabet is] different in Sweden than it is in Denmark and Norway. … [Also] in Norway, we have three languages that are official,” stated Karlsen. Since we will need to read a lot of handwriting, we meet another challenge. That is the writing with old Gothic letters “from the first half of the 1800s and a little bit longer too, from the 1700s. … But there is some help to learn a little bit more about this,” assured Karlsen. What has been your experience with Scandinavian names, languages, and deciphering the handwriting? Tweet us @RootsTechConf to share your experience.